Support CoEd in style! 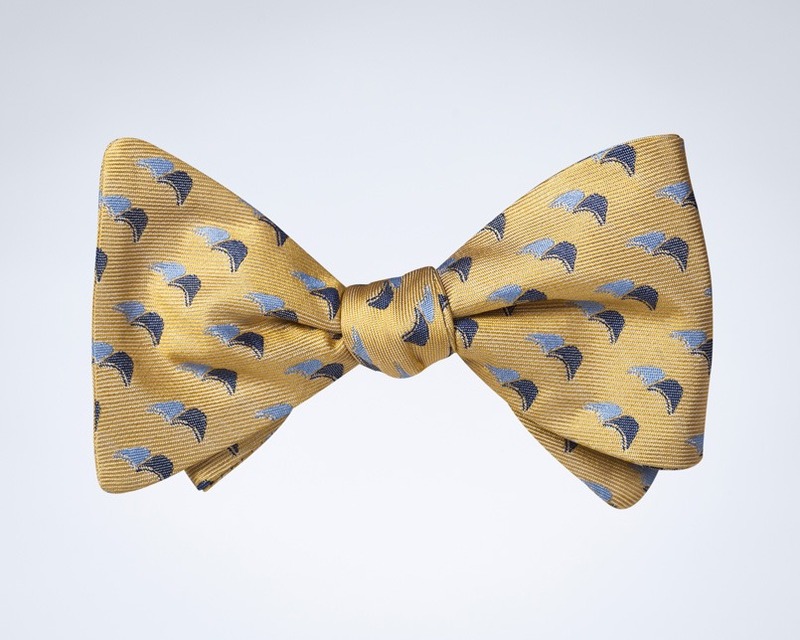 This one-of-a-kind bow tie specially designed for CoEd by Dhani Jones and BowTie Cause allows you to show your support for breaking the cycle of poverty through education. You’ll find it’s a great way to start a conversation about CoEd while looking incredibly stylish. This bow tie is generously sponsored by Business Information Solutions, Inc. so that 100% of your purchase supports students in Guatemala!